A “gur” is a unit of measurement, the same idea as a cubic foot (of barley, wheat, water, or oil). A “gan” is a unit of area measurement. Year the Temple of Ninsia he built. 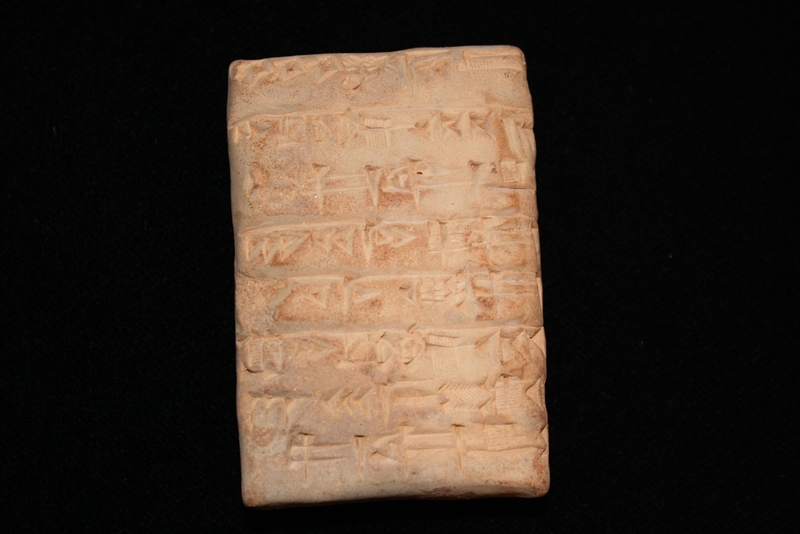 This entry was posted in Cities, Documents, Gudea (c. 2141-2122 B.C.E. ), Lagash I and II Periods (c. 2570-2342 B.C.E. ), Nippur. Bookmark the permalink.